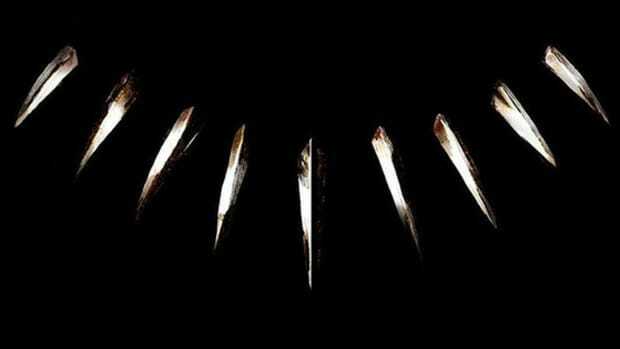 Top Dawg Entertainment has announced Black Panther The Album, music from and inspired by the forthcoming Marvel film Black Panther, will be released on February 9. 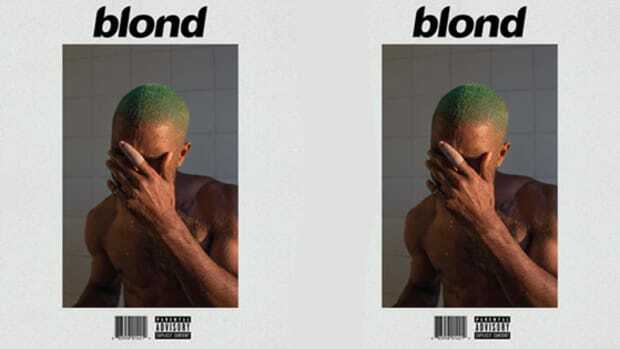 In addition to sharing the project&apos;s release date, the label has also revealed the full tracklist. 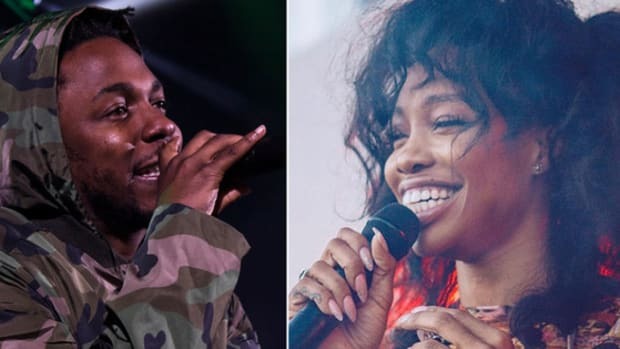 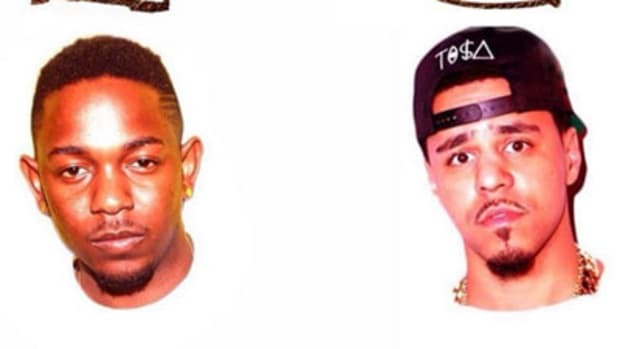 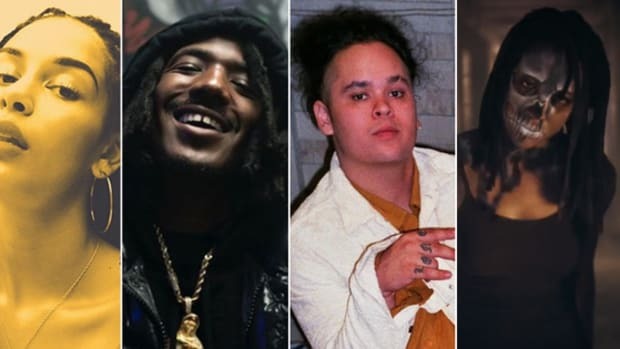 In total, the project stands at 14 tracks, including the previously-released "All The Stars," featuring Kendrick Lamar and SZA, and "King&apos;s Dead," featuring Jay Rock, Lamar, Future and James Blake. 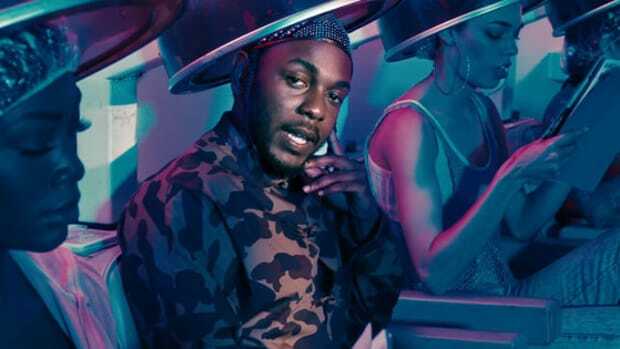 Lamar, who executive produced the album alongside TDE CEO Anthony "Top Dawg" Tiffith, appears on five tracks, while labemates ScHoolboy Q ("X") and Ab-Soul ("Bloody Waters") each appear on one track apiece. 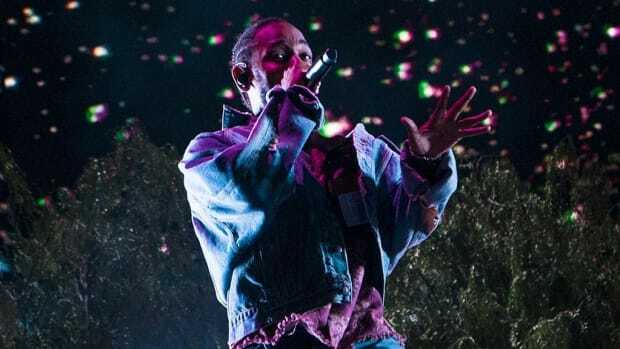 As for non-TDE guests, the album is stacked: 2 Chainz, Anderson .Paak, Travis Scott, Vince Staples, The Weeknd and more. 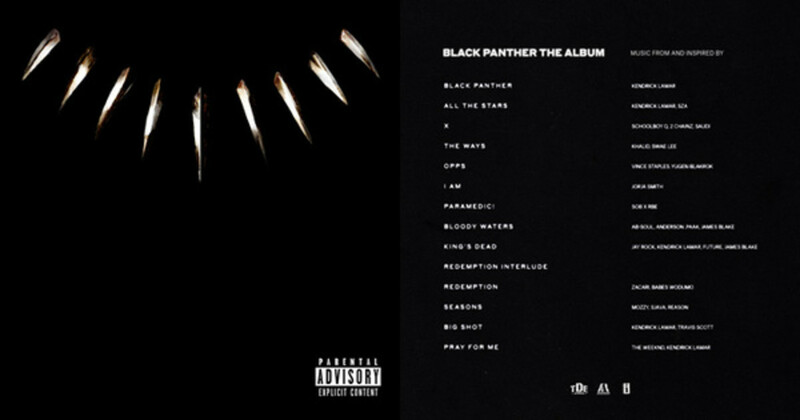 Black Panther The Album is currently available for digital pre-order, but fans will have to wait one additional week (February 16) for a physical copy.